RANLife Home Loans is excited to announce its approval as a seller/servicer with The Federal Home Loan Mortgage Corporation (Freddie Mac). RANLife was already approved with Fannie Mae as a seller/servicer and approved as an issuer with Ginnie Mae. RANLife is approved to make numerous versatile loan products available for our customers including Conventional FNMA, VA, FHA, USDA Rural Housing loans and now Freddie Mac Loans. The inclusion of loan products offered through Freddie Mac will provide even greater options for our borrowers. RANLife looks forward to continue to provide a much more comprehensive range of lending opportunities for its customers. 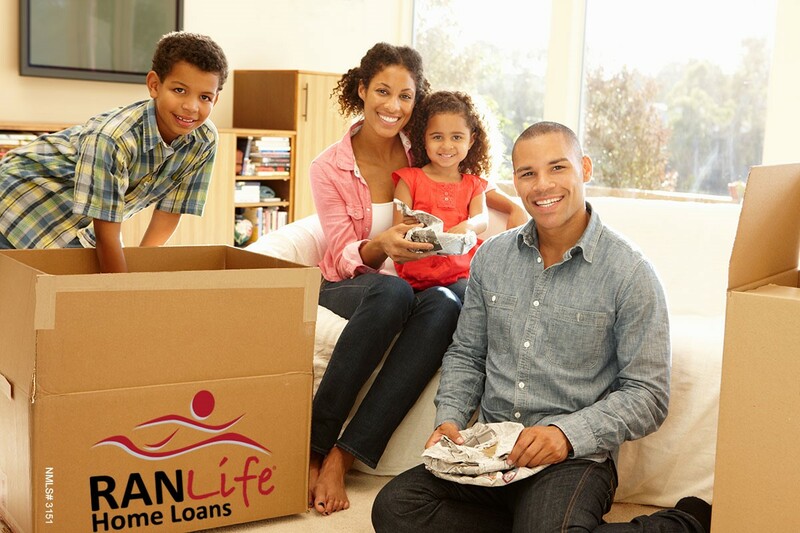 Since 2001, RANLife has offered some of the lowest rates and most flexible loan programs in the industry. They strive to ensure that everyone from first time home buyers to existing homeowners receive loan products that meets their needs. They also provide a “Customer for Life” program that allows all of their past clients to refinance at discounted pricing. According to a prominent mortgage banking industry leader an industry Royal Flush is being approved as a Ginnie Mae issuer, a seller/servicer for Fannie Mae, a seller/servicer for Freddie Mac, approved with FHA and approved with VA. RANLife is also approved with USDA to originate rural housing loans. What Does Freddie Mac Do? Freddie Mac is one of the largest funding sources for securitized home loans. The largest sources being Fannie Mae. The organization has and will continue to assist in stabilizing the mortgage and housing markets through unanticipated fluctuations that may affect the economy. Freddie Mac supports lending to finance affordable housing for both private ownership and rental homes. What Is RANLife’s Role in Securing a Freddie Mac Loan? As a seller/servicer for Freddie Mac, RANLife will originate and service the loan which includes customer service, sending out statements, and processing payments. RANLife will also manage the escrow account, ensuring that all property taxes and insurance are paid. RANLife has friendly and knowledgeable customer service agents who are trained to handle all types of servicing issues and are able to answer questions regarding the loan. In addition, we oversee payment issues, past due payments, and collections offering payment assistance plans to those borrowers who may need assistance including loan modifications.